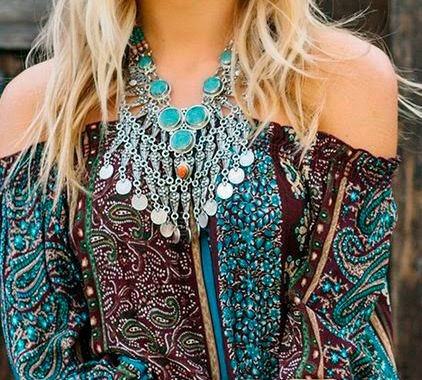 Looking to get that perfect skin glow without slathering on a bunch of baby oil or highlighter? 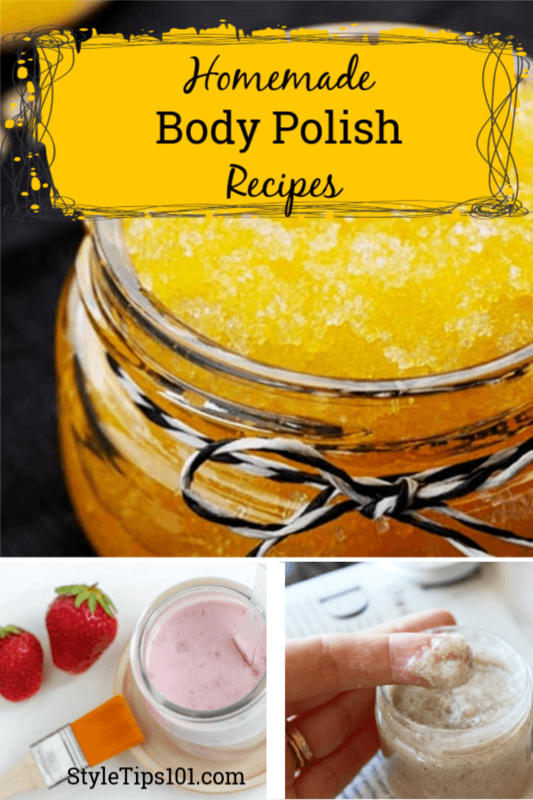 Then you need these homemade body polish recipes in your life right now! 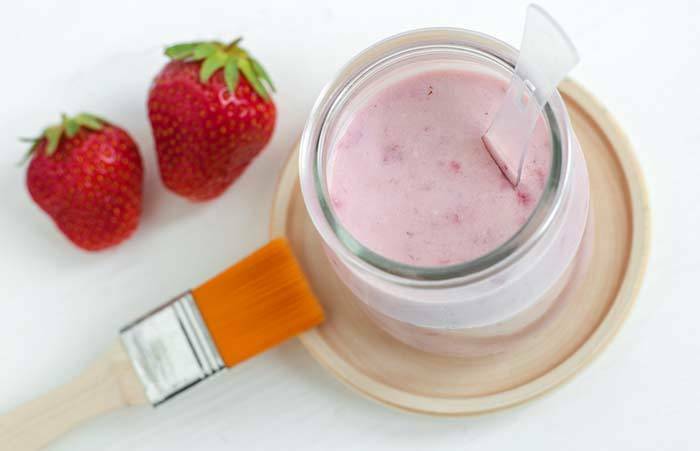 Simple, all natural ingredients make these homemade body polish recipes super easy to make and oh-so-good for your skin! What Does a Body Polish Do? A body polish polishes the skin to its softest, smoothest state by sloughing off dead skin cells, and revealing bright, glowing skin. By doing this on a regular basis, you also smooth out the skin, increase blood circulation, and prevent cellulite as well as dark spots. We recommend that you use a body polish 2-3 times a week for baby soft skin. 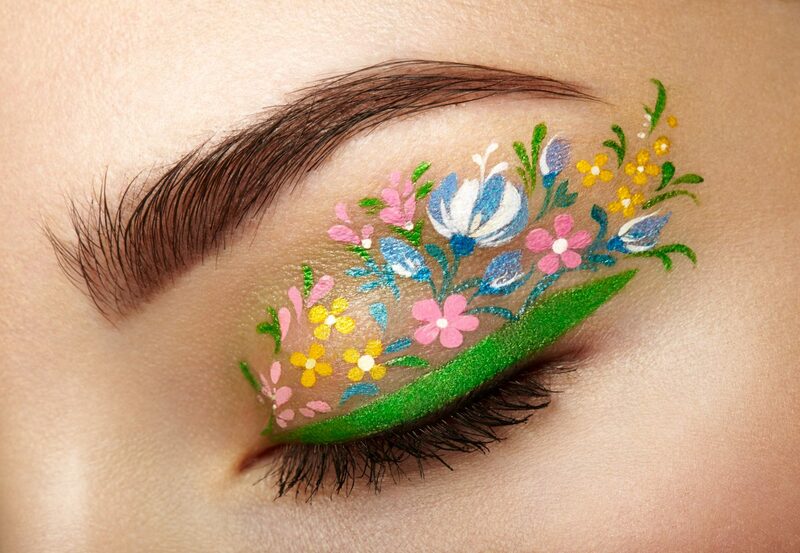 Do this while in the shower, and then apply a moisturizing homemade lotion afterwards. This all natural strawberry body polish not only smells heavenly, but will leave your skin soft, supple, and glowing after just one use! In a small bowl, combine all ingredients together and mix well. Store in a clean, airtight jar or container. Use in the shower, on wet skin, and apply using a loofah. Massage into skin in slow, circular motions. For rougher areas, such as feet, elbows, and knees, use the scrub in conjunction with a pumice stone. Another fruity polish to brighten your day, this orange body polish will energize you, so we recommend you use it in the morning! Combine all ingredients together and mix well. Store in a clean, airtight jar or container. Use in the shower, on wet skin, and apply using a loofah. Massage into skin in slow, circular motions. For rougher areas, such as feet, elbows, and knees, use the scrub in conjunction with a pumice stone. This simple 3 ingredient brown sugar body polish will quickly slough off dead skin cells, revealing bright, glowing skin! These polishes are 100% natural and don’t contain any preservatives, so it’s best if they’re used within 1 month. The polishes that contain fresh fruits should be used within 1 week and kept refrigerated. If you’ve never used a scrub before, make sure to test a small area. If any allergic reactions occur, discontinue use. Do not use every day. Over scrubbing can lead to dry, overworked skin. 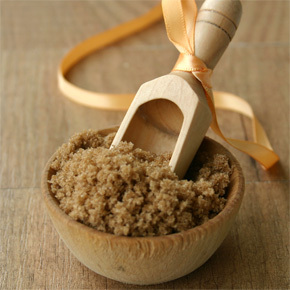 For those with dry skin, use polishes that contain brown sugar. Those with oily skin, should use sea salt scrubs. 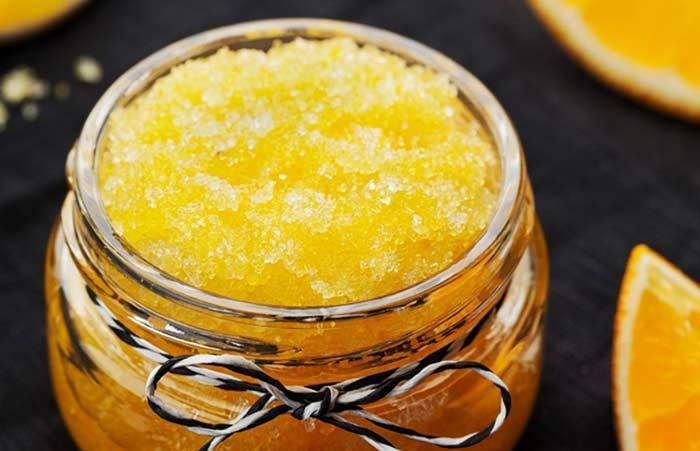 For combination skin, sugar scrubs are your best best. Those with sensitive skin, should use oatmeal based scrubs. Nice body scrub ,hope to make one of them.